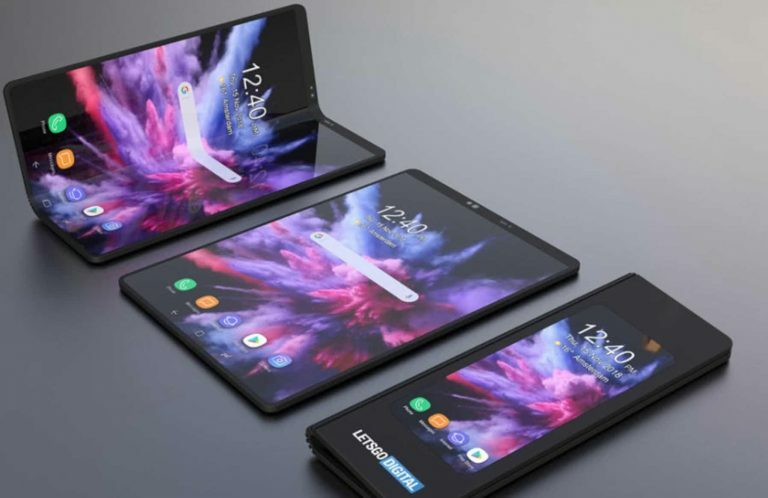 2019 six new Smartphone Features: aperture screen, 5G, Flexible folding.. The smartphone market has stabilized in recent years, innovation has decreased, and overall shipments have declined. However, in 2019, it was highly anticipated that it is likely to be the beginning of the next innovation in smartphones. In fact, in 2019 six new Smartphone features will appear. These new technologies include; 5G, flexible folding screens, more camera lenses, etc. Chinese manufacturers such as Huawei, OPPO and Xiaomi will also bring more surprises to everyone this year. First on the least of smartphone technologies that we are all anticipating in 2019 is the “camera lenses in the screen tech”. Towards the end of last year, Huawei and Samsung realized LCD hole opening technology. As it stands, Samsung’s upcoming Galaxy S10 series is definitely going to be an OLED aperture screen. This, in turn, would establish the development trend of full-screen mobile phones in 2019. Although some users think that the aperture screen is not better than the water drop screen. Their argument is that the aperture screen is only a transition technology, and the final direction is the OLED screen sensor. 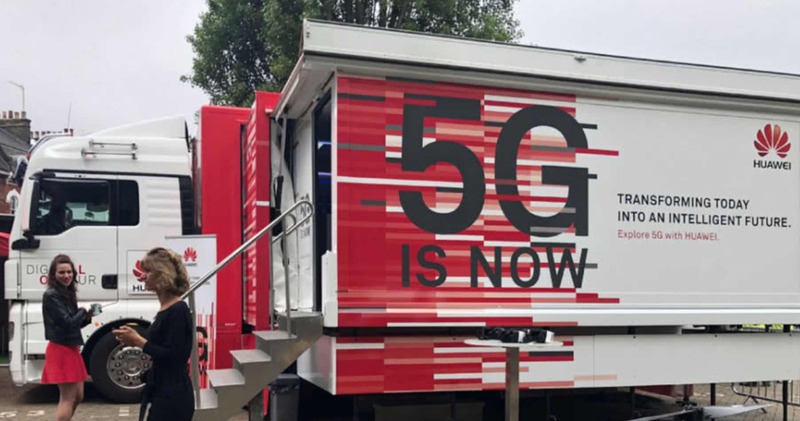 While most developing countries of the world are still catching up with 4g LTE, the advanced countries of the world are already relishing the 5g network. 2019 is surely going to be the year of 5G. Aside from that, 2019 will be the debut year for the 5G network. It is expected that China will officially launch 5G commercial trials in the second half of the year and officially commercialize in 2020. At present, Xiaomi, Samsung, and Huawei are all developing 5G mobile phones, which will be listed in the first quarter. For those who want to change their mobile phones this year, there will be more 5G phones to choose from at the end of the year. More cameras and optical zoom was the norm in In 2018. Huawei P20 Pro took the lead in proposing a three-camera system to become the best camera phone in 2018. Fast-forward to In 2019, not only will Apple follow up with three photos, Huawei P30 Pro on four cameras, and even more exaggerated Nokia 9 (5 cameras). The final photo effect depends on the quality and practicality of the main sensor. 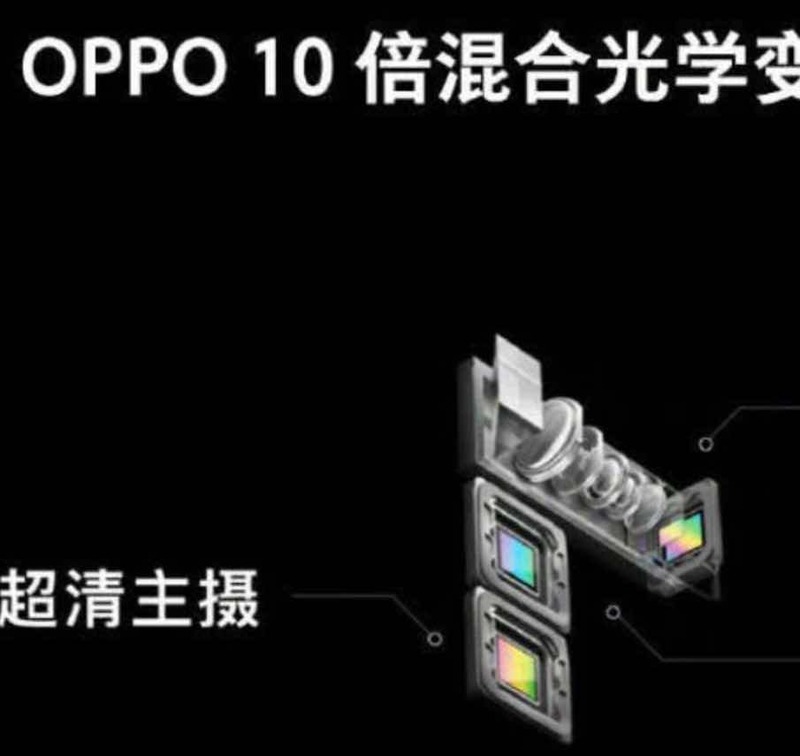 For example, OPPO’s recently released 10x hybrid optical zoom technology is very attractive. 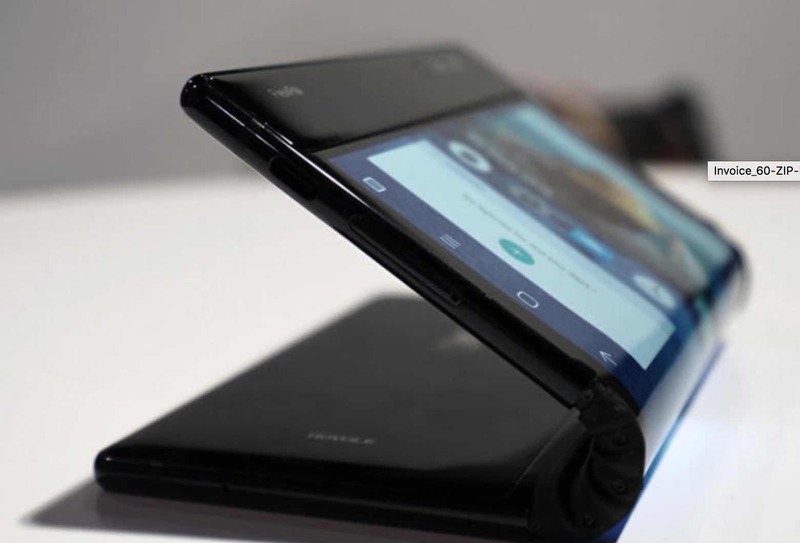 Flexible folding screen: The flexible folding screen mobile phone will be officially commercialized in 2019. Rouyu FlexiPad is already the world’s first folding screen mobile phone. Samsung will display the final design of the folding screen mobile phone to the world on February 20 2019. Huawei also promises that its first 5G mobile phone will adopt a flexible Screen. Although these mobile phones are generally expensive and have low initial output, they are undoubtedly an important step in the development of mobile phones and are of great significance to the future form of mobile phones. TOF 3D sensor. 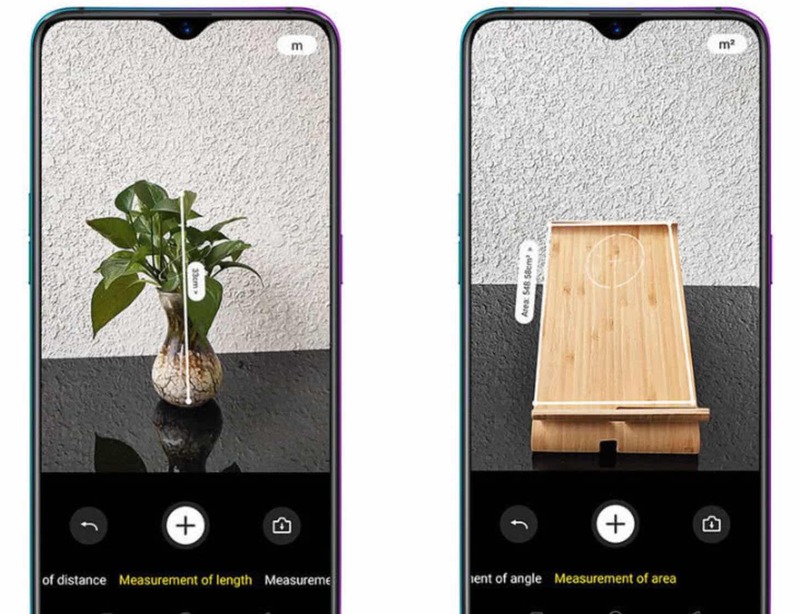 Last year, there were already a few mobile phones such as the vivo NEX dual-screen version and the Glory V20 equipped with TOF 3D cameras. These type of camera sensors can realize 3D scanning, AR applications, and even slime your body while shooting video. It is expected that TOF 3D will also become the mainstream configuration of smartphones in 2019. It is said that Samsung S10+, Huawei P30 Pro and Apple iPhone XI will integrate TOF 3D to achieve a richer camera experience.